Welcome Home! 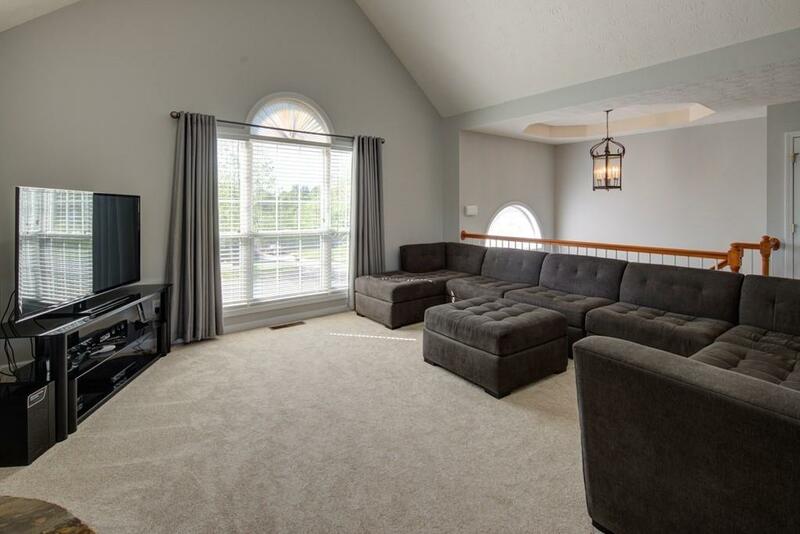 4 bed 3 bath home with finished basement. 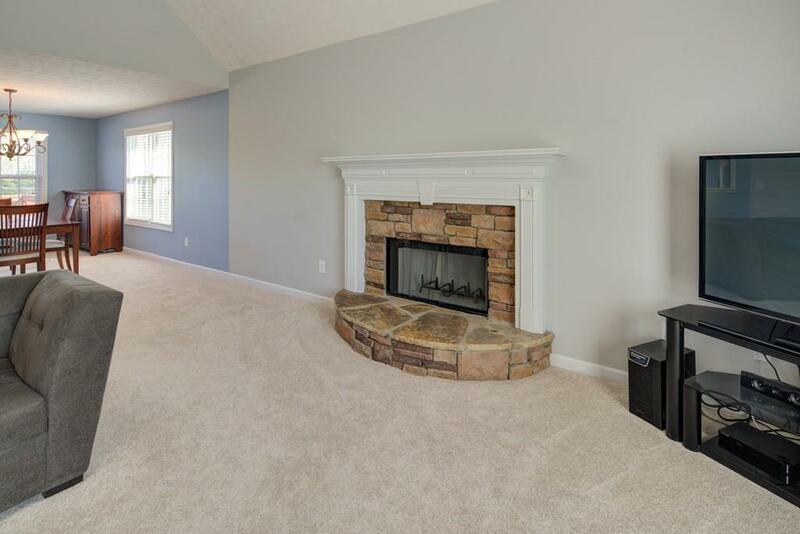 Bright open living & Dining room w/ gas fireplace. New carpet! New paint! New white kitchen w/ granite c-tops new flooring, stainless gas range, microwave, oven and open spacious bfast room. 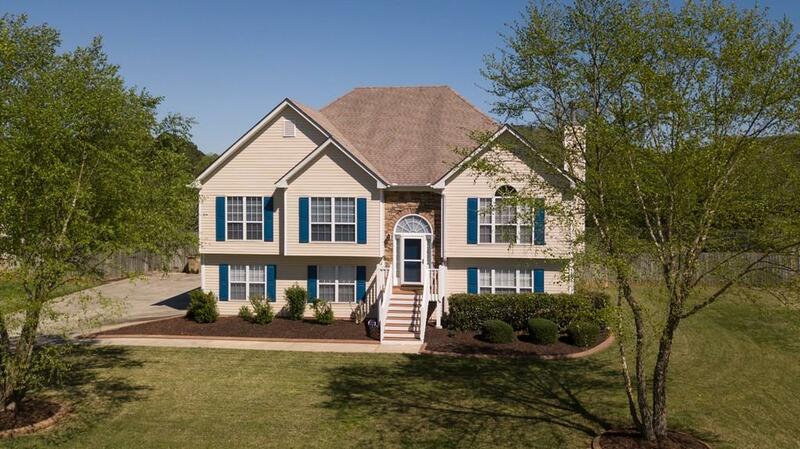 Large master boasts a dbl tray ceiling & master bath w/ dual vanity and separate tub & shower! Additional 2 bedrooms and bath on main level. 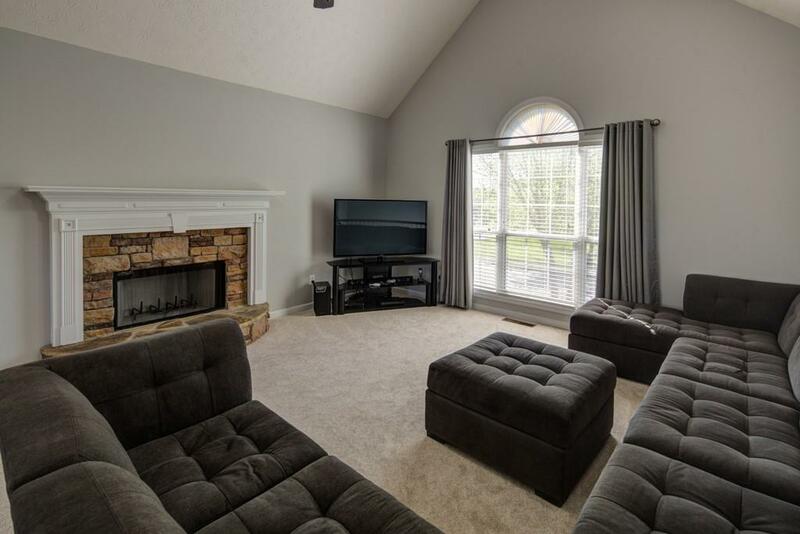 Huge finished open basement w/ multipurpose room 4th bedroom, full bath, storage and workshop. Level .59 acre lot with fenced backyard and large deck overlooking Suwanee Mountain!